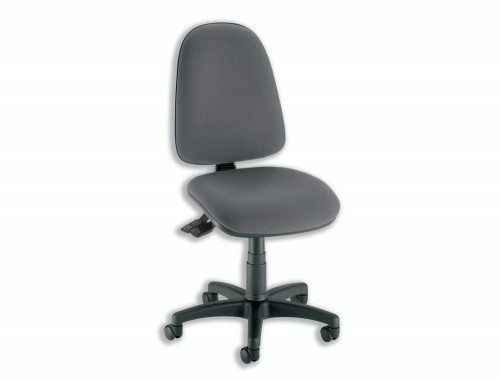 Tension adjustment for office chairs enables the user to increase or decrease the setting to match their body weight. 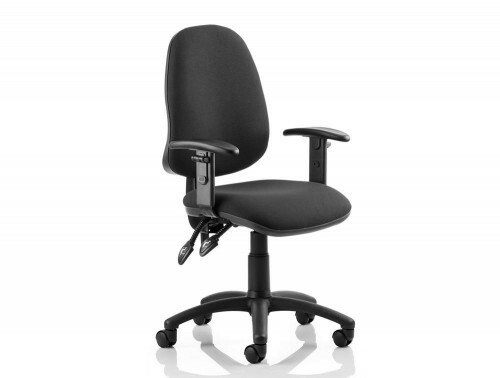 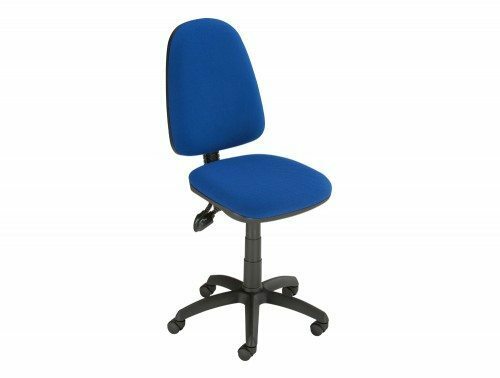 It enables greater freedom of movement when working, and helps to reduce muscle fatigue. 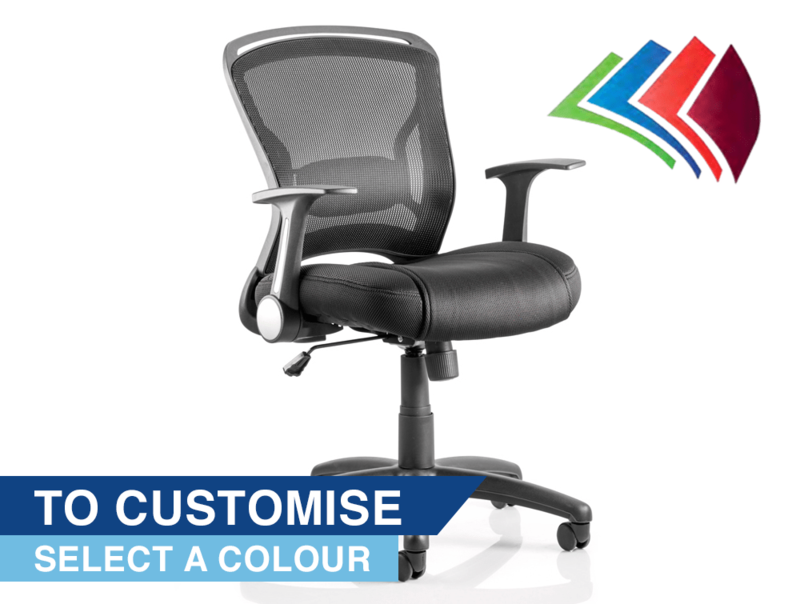 The Zeus provides style, function and quality at great value for money. 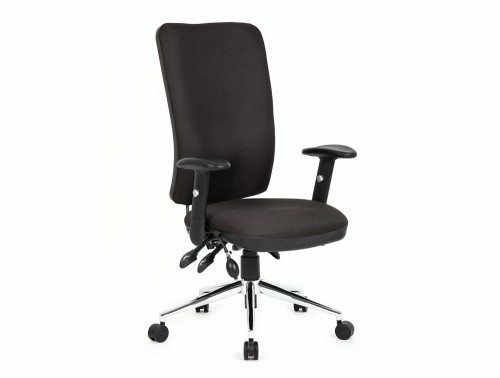 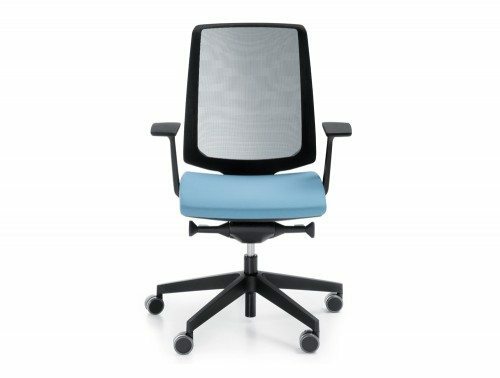 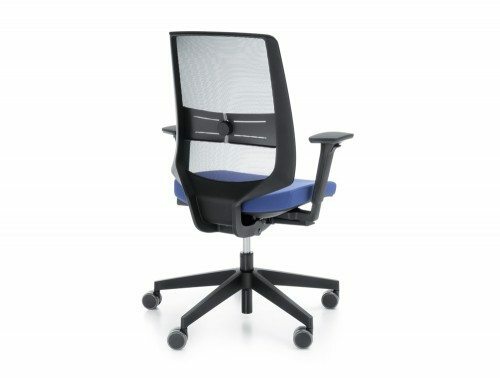 A breathable mesh backrest is equipped with a supportive lumbar pad and the twin cushion seat design is suitably cushioned for great comfort. 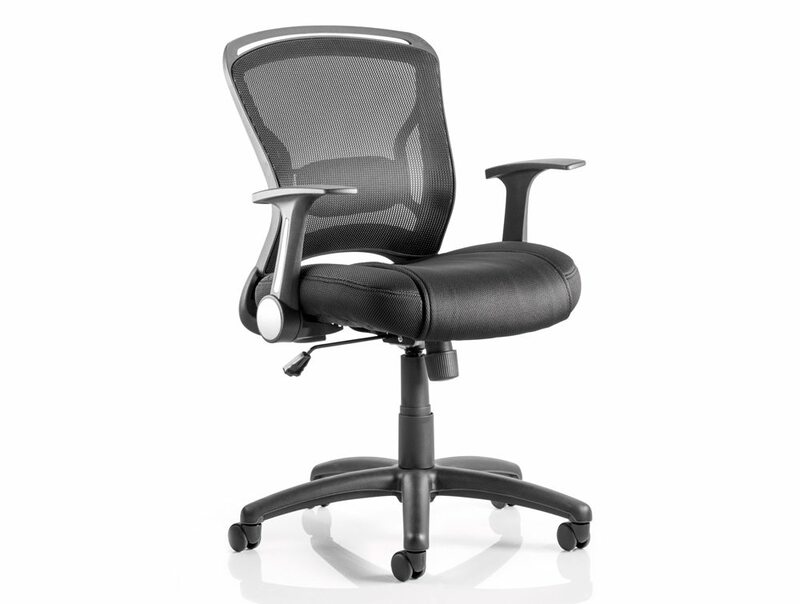 Easy foldaway armrests and a reclining mechanism with tilt tension adjustment complete the package.